Aitor Delgado Basque Private Tour Guide: Aitor and not Altor, but where comes from the name Aitor? Aitor and not Altor, but where comes from the name Aitor? Continouing with issues told during my tours, I should mention one confusion that happens with my name. Yes, my name is Aitor, and this is a Basque name. Not very well known abroad. Even when you say it in Spain or France (where sometimes they spell it as Aïtor), some people can have problems on recognizing it or how to write it. Also typing has made a confusion sometimes and there are some people looking in internet for private tours in the Basque Country by Altor Delgado. Not really, my name is Aitor Delgado with an "I" and not an "L"
Aitor is a Basque male name which was created by Augustin Chaho, a Romantic 19th Century Basque writer who in 1845 published in Ariel, a script where Aitor was the patriarch of the ancient Basques in his fiction Basque mythology book. 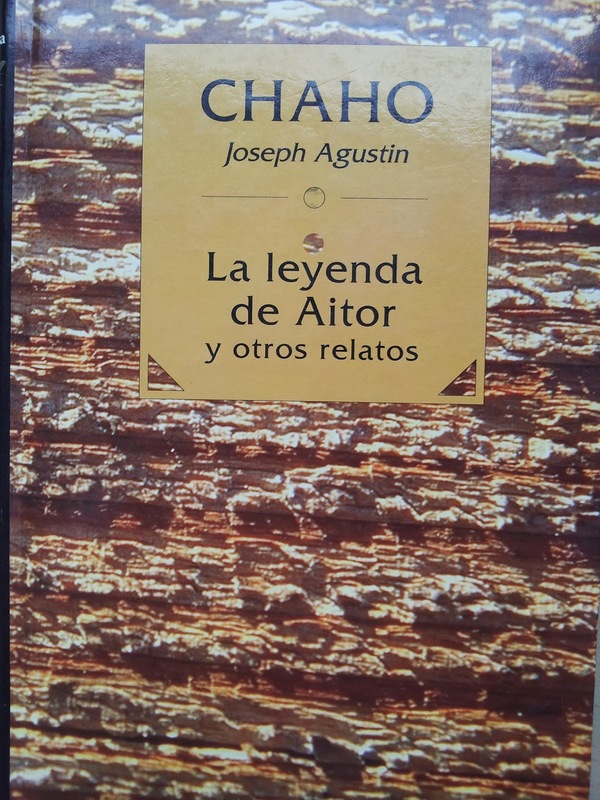 Spanish translation of the fiction mythology book where the history of Aitor is written. So yes, it is a true invention of a Basque French guy, but well, having the name of a Basque patriarch, although invented, is not bad, isn't it?